Systems are designed to meet customer process specifications. 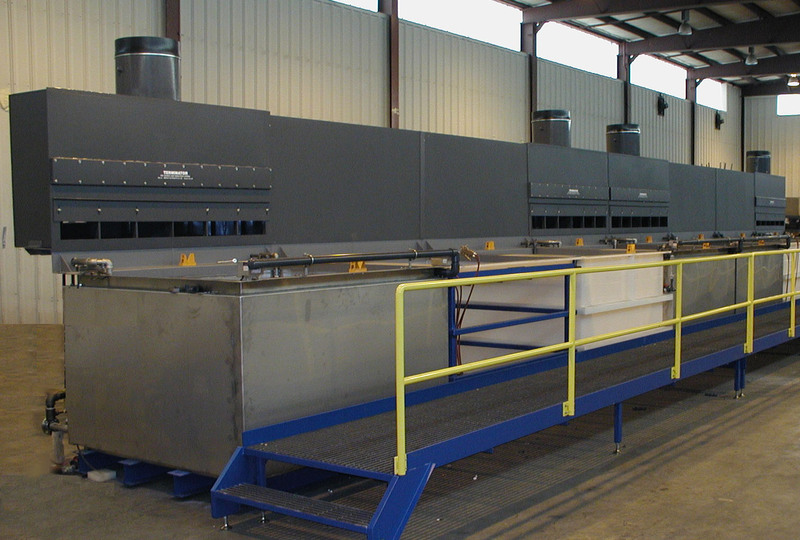 Aqualogic has been designing and building chemical cleaning systems for 37 years. Our experience allows for proper selection of materials and features to provide maximum life of the equipment. Our staff of application and design engineers work in conjunction with our customers to provide maximum value, while meeting all "Process Operational Procedures". 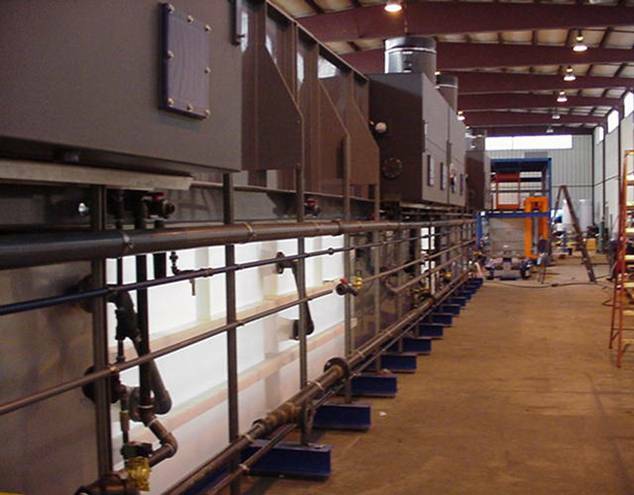 Systems are sized to accommodate customer part dimensions and production requirements.